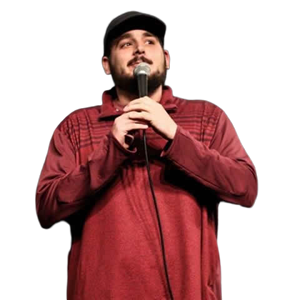 Stand-up comedy is like beer, some of the best are local. 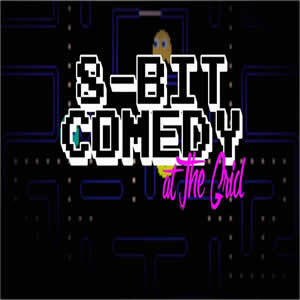 Why not enjoy both at 8-Bit Comedy FREE comedy at The Grid in Mesa? 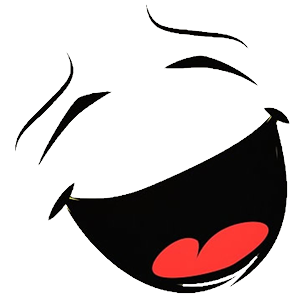 Matt Walker hosts a night of Phoenix comedians, craft beer and of course tots!